One third of the Irish adults have admitted to seeing someone they know in real life on a dating app, a survey from Tesco Mobile has revealed. Conducted recently, the findings shows the Irish public’s massive obsession with mobile dating apps, over half of all Irish millennials admit to spotting someone they know in real life on a dating site; rising to two thirds of 18-24 year olds. Irish males were more likely to swipe right while more Irish women admitted to being embarrassed in real life when they met the person again. To celebrate the launch of our new prepay plan with 4G data, we have conducted a nationwide survey exploring everyday life experiences and pet peeves on the use of mobile phones in Ireland. Almost half of the Irish female population (46%) have admitted to using their mobile phone in the bathroom. Other somewhat inappropriate places Irish people have used their mobiles include scrolling at mass (11%); in bed with their partner (16%); with one in ten men admitting to sneakily streaming a match at a wedding during the speeches. One of the more amusing finds and among the majority of young adults when endlessly scrolling through Instagram or when hitting refresh on Twitter – 1 in 5 people have let their phones fall or hit themselves in the face or head. One fifth (20%) of Irish consumers cite this as the worst thing that has happened to them whilst checking their phones – rising to 1 in 4 amongst females. On the other hand, males were much more likely than females to have gotten lost or walked into a lamp-post whilst scrolling and not paying attention. Silence is golden for the over 45s as they are more likely to cite holding loud conversations on public transport as the most annoying habit of other phone users; a particular annoyance of Irish men (30%). Whilst almost one in five (17%) 18-34 year olds find streaming of a concert via social media as other people’s most annoying phone habit. The habitual actions of repeated checking of phones mid-conversation is a universal pinch point by phone users (42%); with the majority of Irish adults (86%) recognising that it is rude to do so. 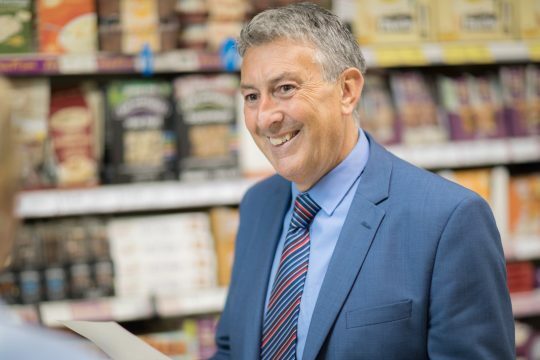 Tadhg Dolly, general manager, Tesco Mobile Ireland, said the survey shows the mobile is taking over the world with phenomenal growth in the phone’s uses. Tesco Mobile customers can sign up to this new prepay plan with 4G data by texting ‘Join Simply’ to 1744 and topping up by €15. A simple monthly €15 top up for 15GB of data, unlimited minutes and €5 of bonus credit subject to a very small number of conditions. Don’t forget you receive 10% when you use your priveldege card. 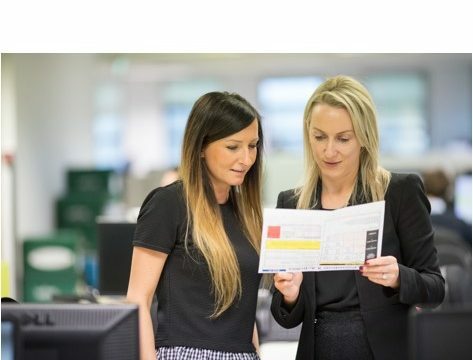 Check out our benefits page for all of our exclusive colleagues offers! Age and habit in the survey was clear when people were asked how they would share something funny, over 45s would make a phone call, the majority of 18-24s would share via a picture, while males up to 34 would most likely use social media, with others preferring to leave a voice note on whatsapp. 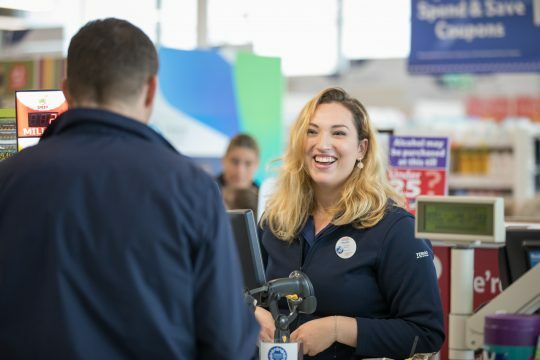 Tesco Mobile Ireland has a customer base of 400,000 customers in Ireland, an award-winning customer service in Waterford and offers customers 99.6% coverage across the country.